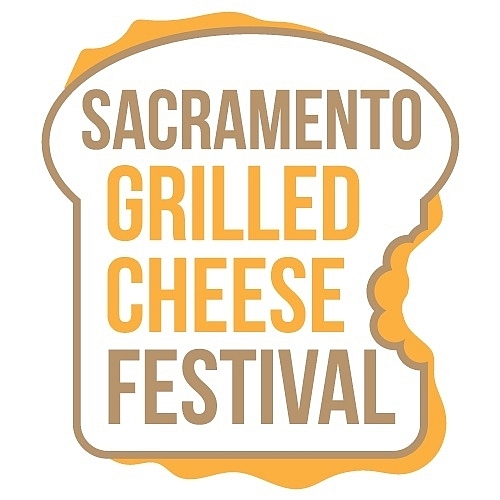 In celebration of National Grilled Cheese Sandwich Day (April 12th) we're bringing you the 3rd annual Sacramento Grilled Cheese Festival! The weekend kicks off (Saturday) with grilled cheese done grown-up style with unlimited sampling of grilled cheese, craft beer, regional wines, and more. This exclusive event is for ages 21+ only and features some of the region's best restaurants, perfectly paired with the region's best libations. This event is smaller than the main festival and is expected to sell out. Sunday is the main event!! This all-ages festival offeres something for everyone. Not only will it have even MORE grilled cheeses and melts but you'll also find a kid zone with inflatables, miscellaneous vendors and activities, live bands, lots of desserts, and even a 21+ gaming zone. Follow the event on Facebook to get all the latest info! You've tasted the summer shandies and crisp chardonnays, but what's your favorite drink for the holiday season? Come find your new favorite at Fall Fest! 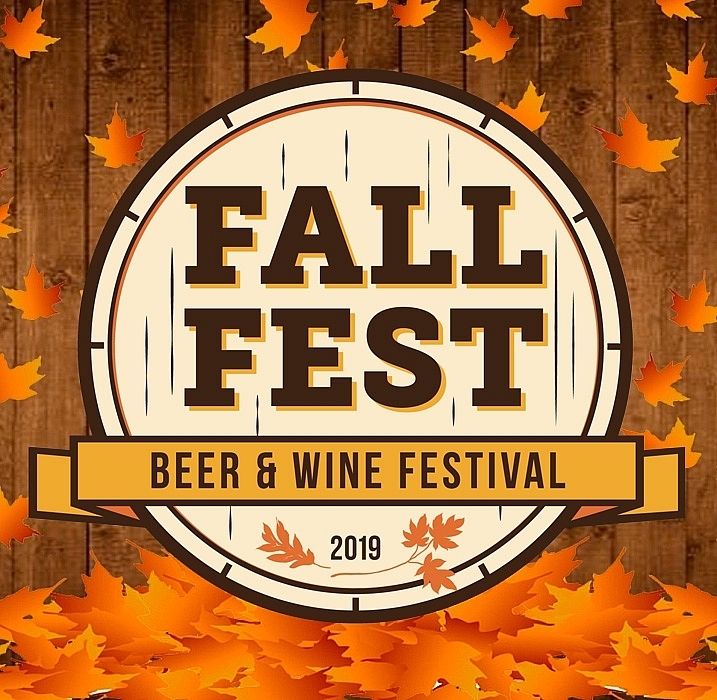 Brewers will be showcasing their seasonal beers as well as year-round favorites while vintners help you select the perfect wine to take to that holiday party. Take it all in while playing games and jamming with a live DJ. A variety of food trucks will be available (for purchase) in case you get a hankering for some grub. Get your tickets today and help support the Sacramento Chapter of PCA! Positive Coaching Alliance is dedicated to creating better communities through the support of organized athletic opportunities for kids. Visit their website to find out more about the resources PCA provides and the impact it makes in Sacramento. Xoso Sport & Social League has a great network and helps provide local non-profits with volunteers for their events. Have an upcoming even and need some man power? Click here to email us your event information.